Take a no risk trial membership. 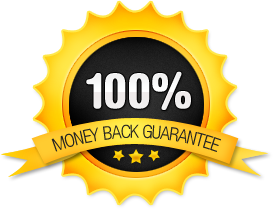 If you are not entirely satisfied you can cancel within 14 days and receive a full 100% refund. You can change your subscription any time you wish, in your own back office. What does The Angel Business Club do? 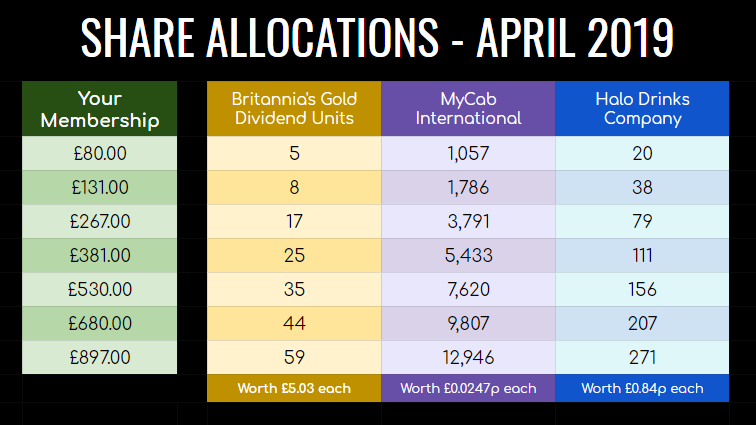 Every Gold Unit qualifies you to a share of the gold cash dividend from this and all future Britannia's Gold Ltd salvage operations for years to come. The Angel Business Club is a small private investment Club with around 2,000 active members. The Club invests in high risk/high reward opportunities, such as Britannia's Gold. You do not need to know anything about investing. The Club does all the work for you. Simply pay a subscription and receive free shares every month to the same value of your subscription, minus a small £10 admin fee.